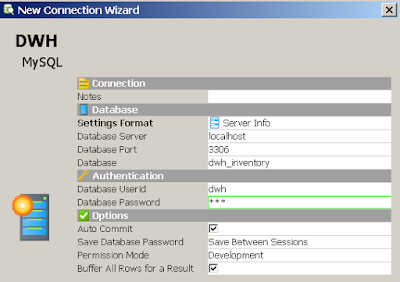 In this 2 part-er we’re going to use DbVisualizer to explore the NetApp OnCommand Insight 7.3 Data Warehouse Database. 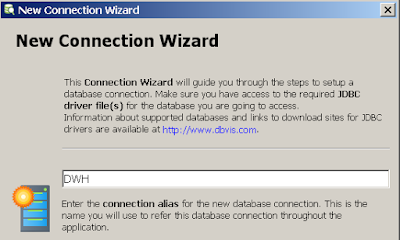 Note: Here DbVis is installed on the Data Warehouse server. 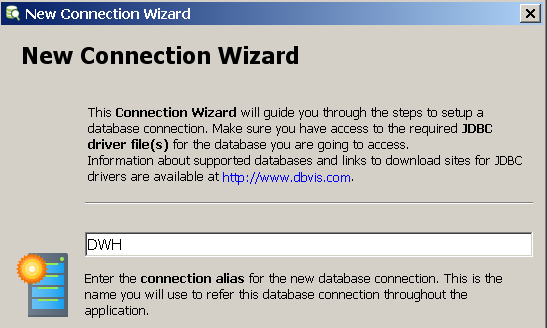 When DbVisualizer starts for the first time you’ll get a ‘New Connection Wizard’. 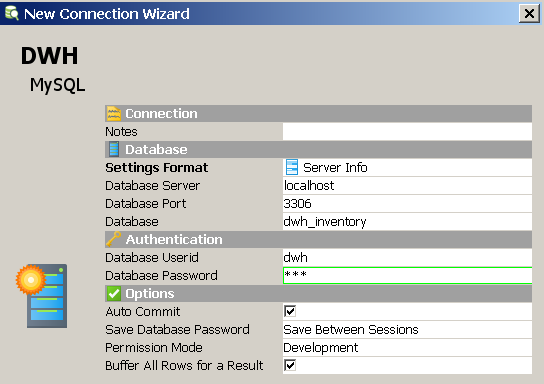 Note: These were default credentials. To be continued... in part 2.